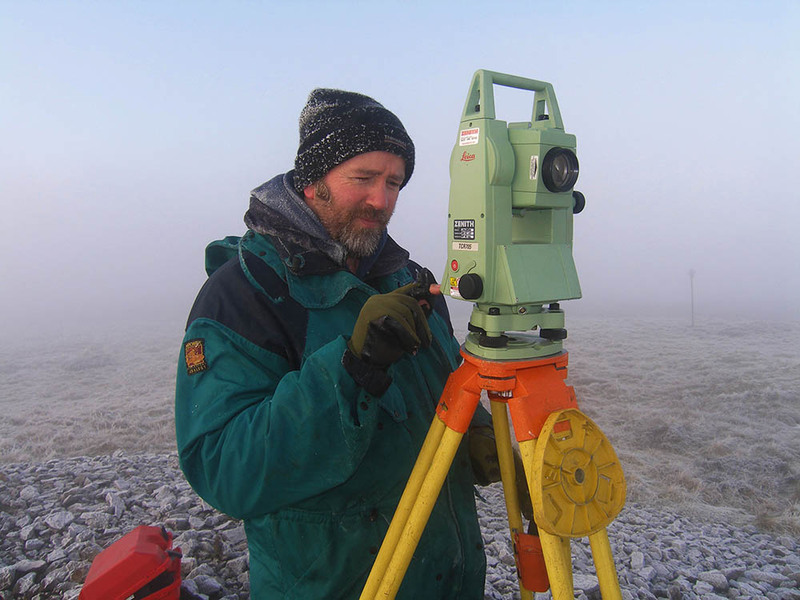 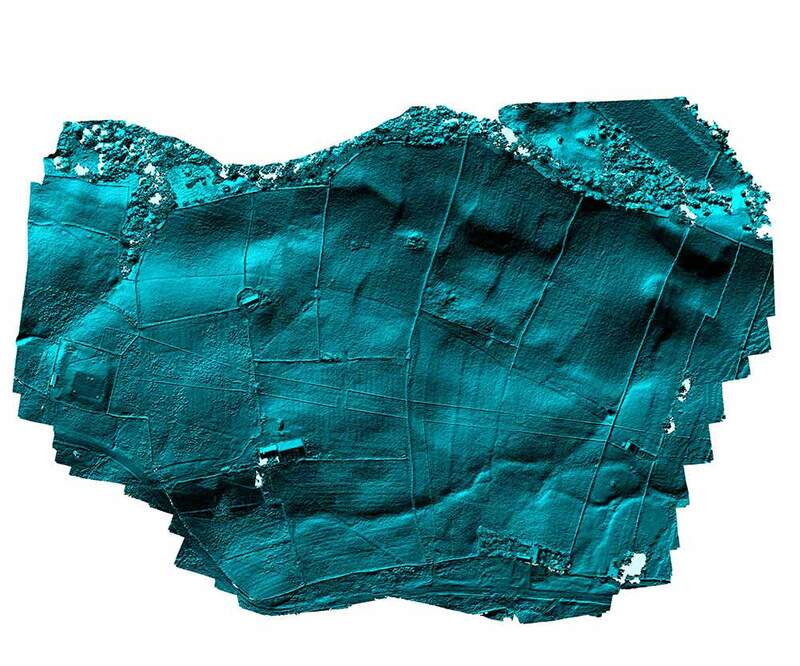 NAA has expertise in all types of land-based archaeological and historical survey to provide baseline heritage data to inform the management and use of large landscape areas. 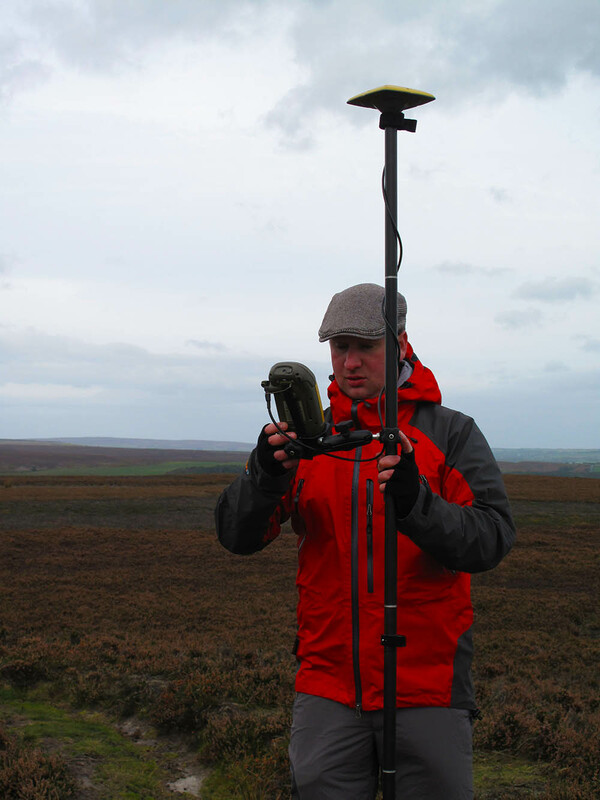 We carry out geo-referenced surveys for National Park and estate authorities, for moorland restoration schemes, and surveys of woodlands and coastlines. 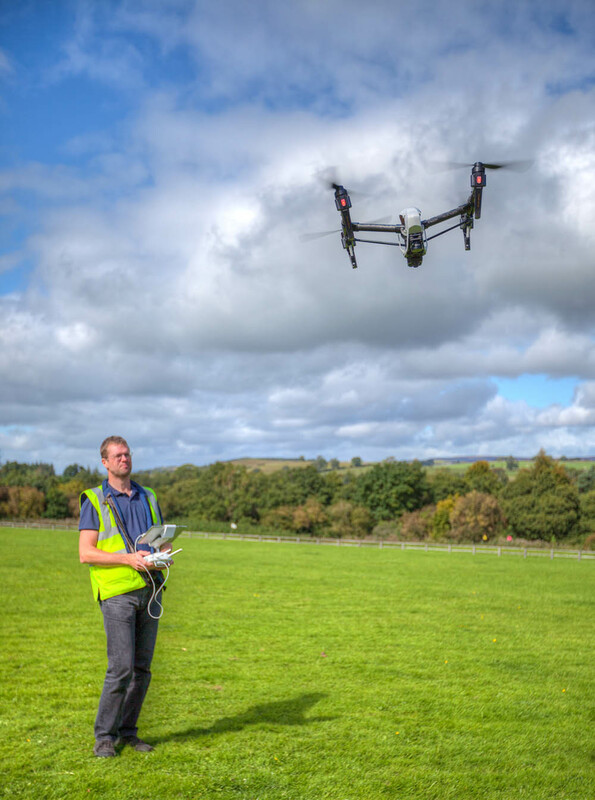 We provide a broad array of outputs, such as transcriptions of digital and cartographic data, a range of photographic and video records, and GIS databases to assist your land management decisions.